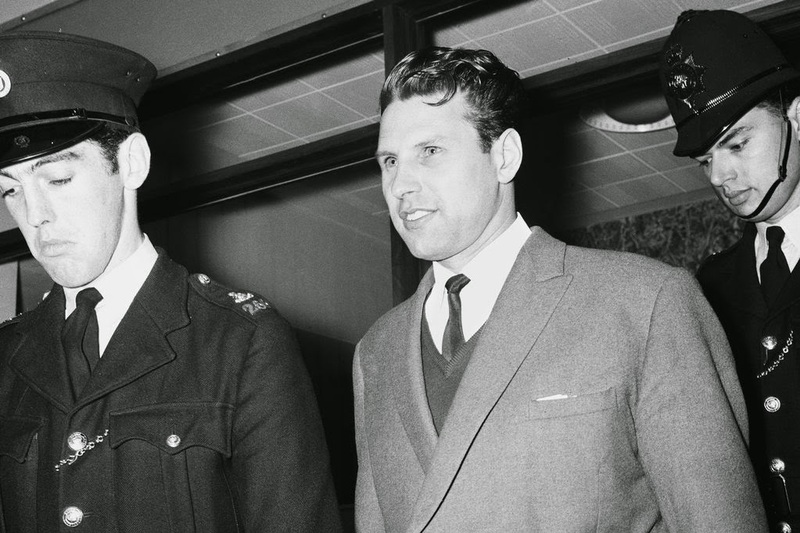 “Killing Charlie” describes the life of a professional, old-school CRIMINAL. Drama abounds, with jail-breaks, precisely planned heists, a corrupt establishment and a coke deal gone wrong. This is also a very intimate and HUMAN story and much interest lies in the chapters where, like us all, Wilson struggles to make finances and relationships work. From ‘largin’ it’ in 1960’s London to ignoble execution poolside on the Costa Del Sol, Wilson chose to live a life of crime. 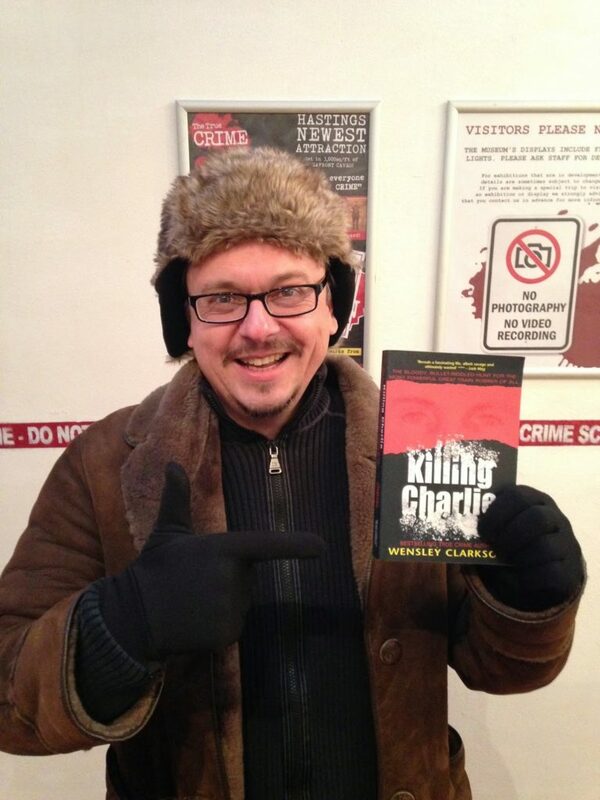 Sensitive and balanced in its account, “Killing Charlie” also suggests that crime chose him. Poke fun at Ron Kray’s paunch… spill beer on Jihadi John’s boots… but unless you own Starbucks, DON’T go toe-to-toe with Her Majesty’s Revenue. In 1983, Charlie Wilson upset the taxman who smacked him with a bill of over £400,000. Ouch. To call Wensley Clarkson ‘prolific’ is an understatement akin to calling Anders Breivik ‘a bit intolerant’. It is Scientific FACT that no human being is EVER more than 6ft away from a Wensley Clarkson book and in the time it’s taken you to read this review, he’s already scribed four more bestsellers. With this extraordinary output however, there’s also real quality in the writing. 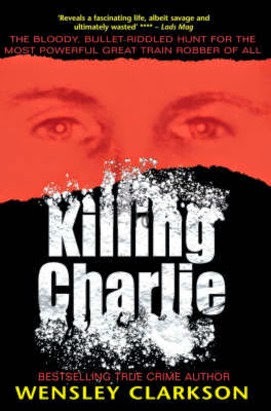 Like all his books, “Killing Charlie” is painstakingly researched and energetically told. 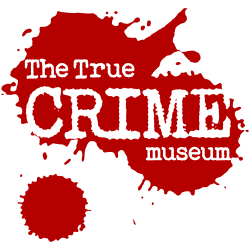 As reader, you feel invited to join him in pursuit of the true story. 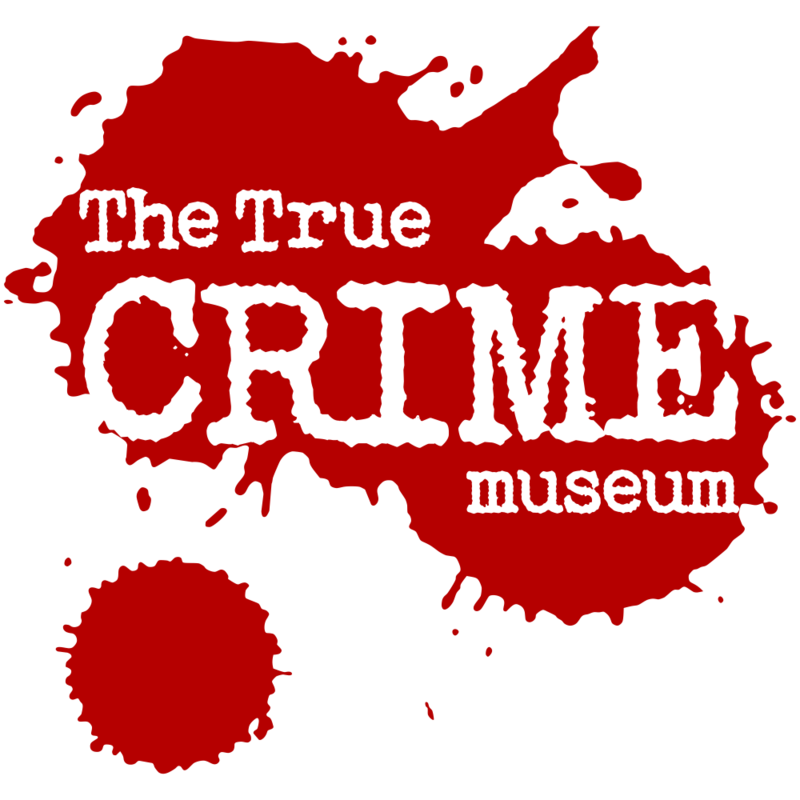 Keep an eye on OUR Facebook Page and our Events Page for further talks and events with True CRIME writers.